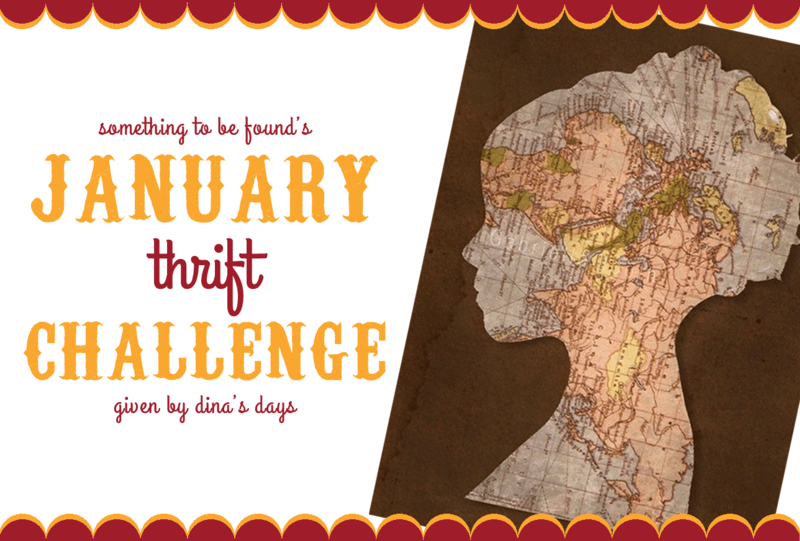 At the beginning of the month my friend Dina and I announced our monthly thrift challenge. 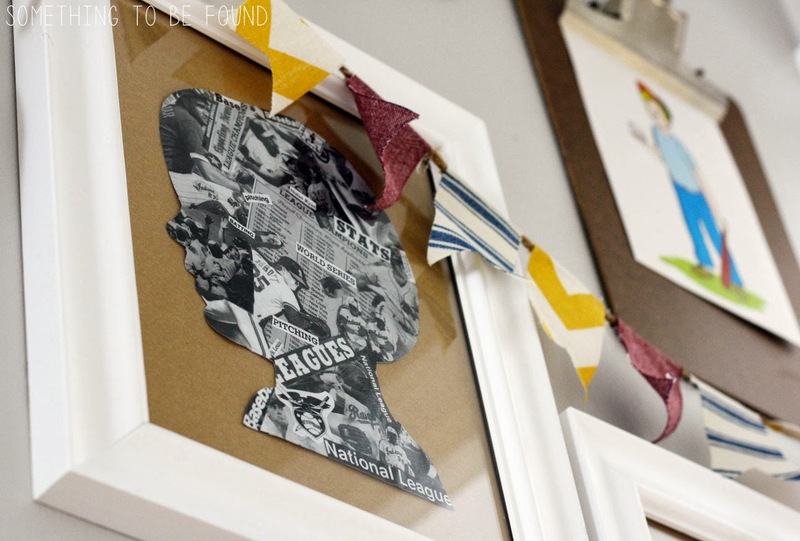 Quick synopsis: We challenge each other with a photo of an outfit, DIY project, vignette, etc. and we need to re-create it using thrifted items. I am so excited this day is finally here! Partly to share my project, but mostly because I'm dying to see how Dina recreated the outfit challenge I gave her! 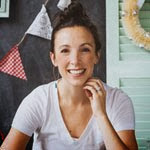 We'll head over to her blog together in a few minutes (if I can resist!) Until then, here's the map-covered silhouette project that Dina challenged me with. 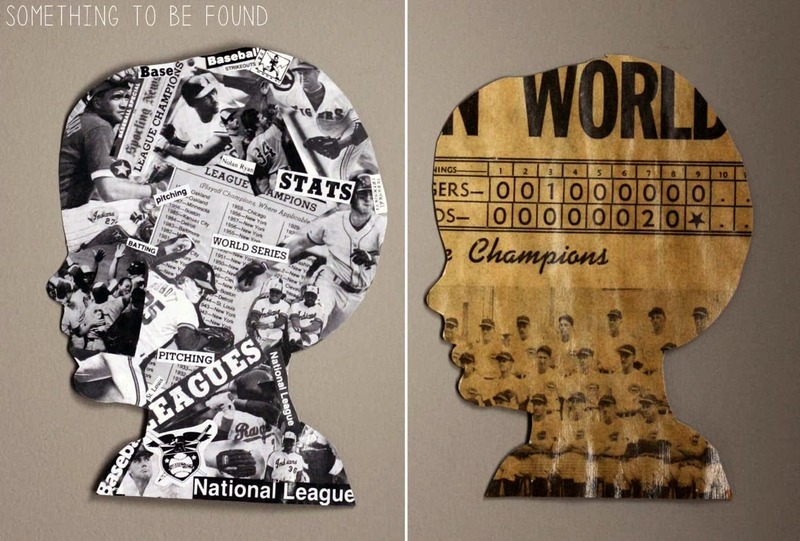 Rather than doing a map-covered silhouette for this challenge, I changed it up a bit and went for a sports-themed silhouette instead. And rather than just one silhouette I'll be doing two! You see, Dan and I recently decided that we'll be moving N into C's room (Roomies!!) 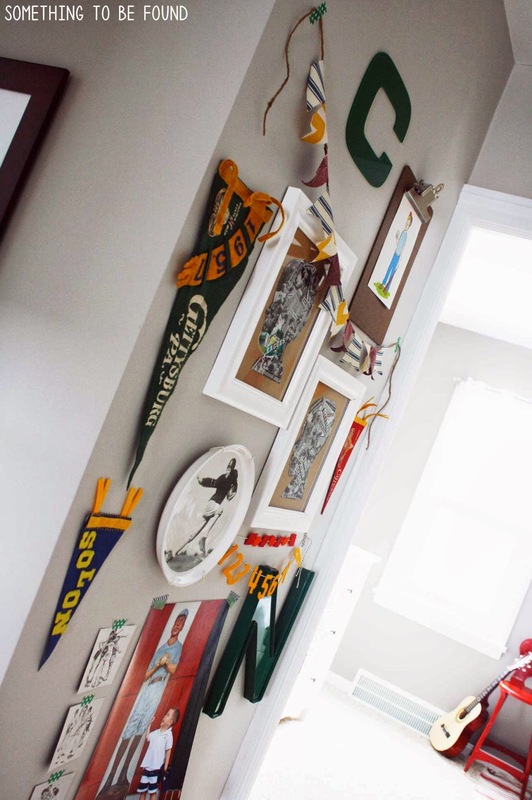 and the theme in that room is vintage sports. So we got 2 silhouettes and a sports theme. Let's do this thang! First stop -- thrift stores! 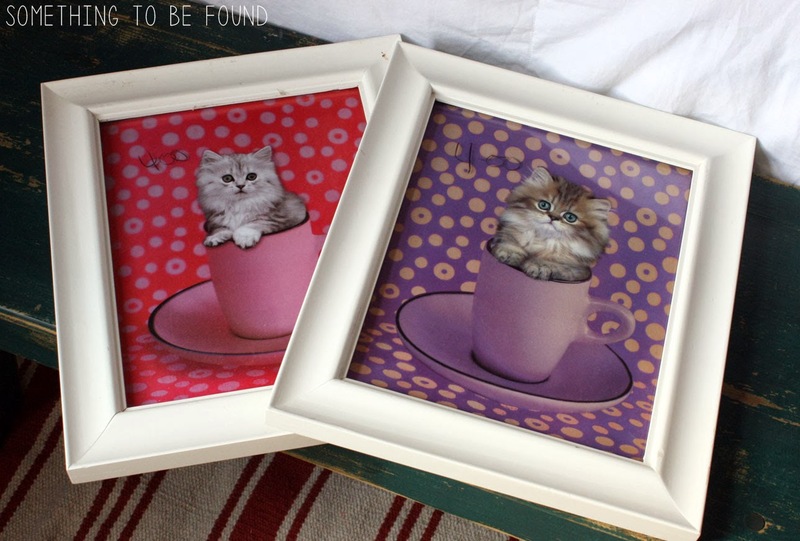 I picked up these slightly creepy "cup full o' kitty" 8x10 picture frames at the Streetsboro Goodwill. They were marked $4 each but were on sale for 50% off. So $4 total for the two of them. The original challenge photo wasn't framed, but if my silhouettes had any chance of lasting more than a few days they'd need to be protected by a layer of glass. Next I picked up these sports books for 25 cents each at Value World in North Randall. Quick side note on Value World -- the name and logo had me thinking it was a dollar-store type place so I never went in there until a friend recommended it. It's pure thrifting goodness! 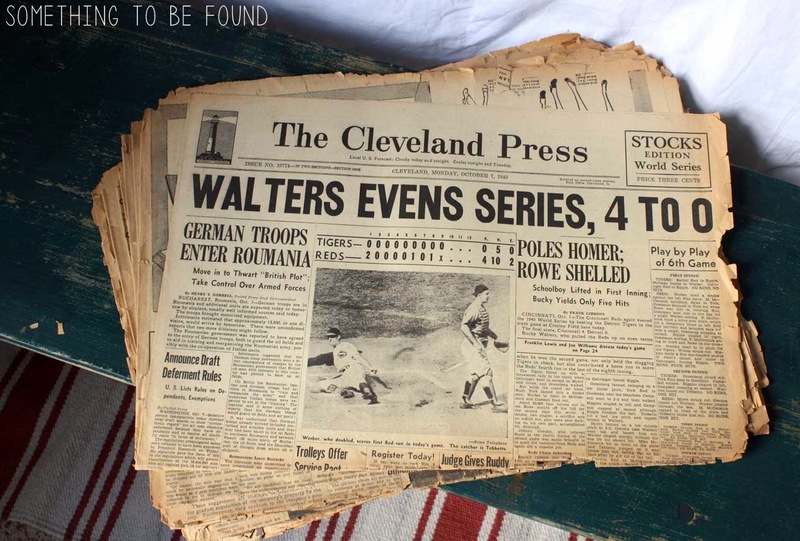 Lastly, these vintage 1940's Cleveland Press newspapers were something I already had on hand. I picked them up at an estate sale awhile back. 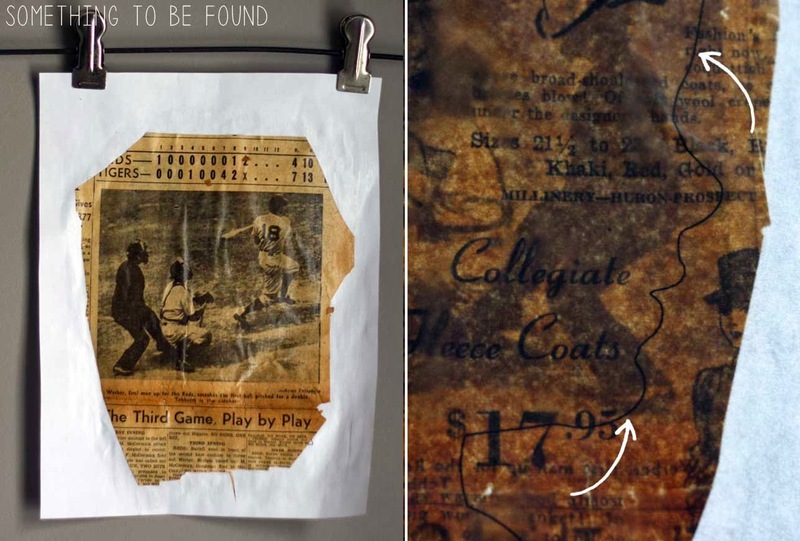 You could also use a new newspaper either as is or by dying it with tea to give it a vintage look. Now it's time to wrangle the boys for some photos. 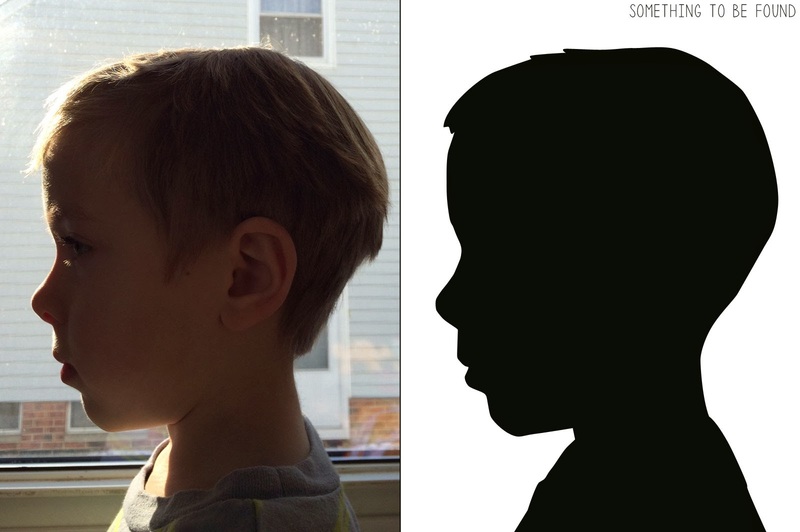 To get the silhouettes, I placed each child (one willingly, the other not so much) in front of a window to get a defined photo of their profiles. I opened the photos in Photoshop and followed this simple tutorial from Bower Power Blog. As you can see, C was in need of a haircut so I liberally chopped off some locks in Photoshop. 1: Terry at Eleven Magnolia Lane shows how you can print your photo on cardstock and cut it out by hand -- no photo editing software required! 2: Meg Duerksen shares how you can hand draw a silhouette by shining a flashlight on your subject while they sit in front of a piece of paper. Genius! This option would be best for older kids that can sit still for longer than 1 second. 3: If you're pretty savvy with photo editing software but dont have any, check out Randi from Dukes & Duchesses tutorial where she shows how to make a silhouette using the free online photo editor, Pixlr.com. The ink in our printer needs to be replaced after like 6 prints so there was no way I was printing those huge blobs of black silhouettes. 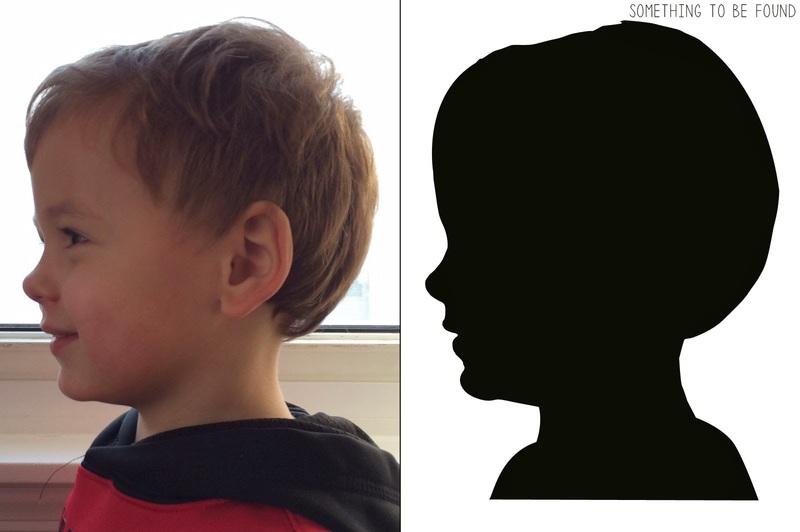 Using the paint bucket tool in Photoshop I turned my silhouette white and then added a thin black stroke along the border. Printer ink saved!! 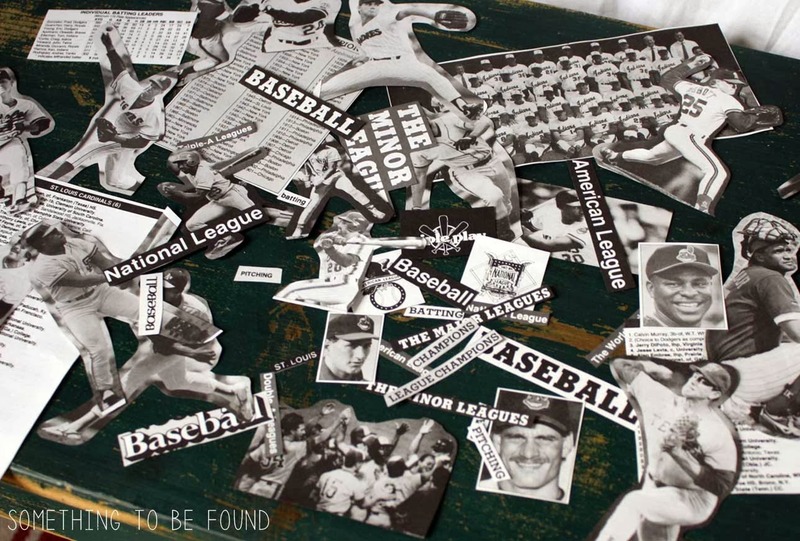 First, I used the Baseball America's 1990 Almanac book and cut out words, photos, scores, etc. to collage over the silhouettes. 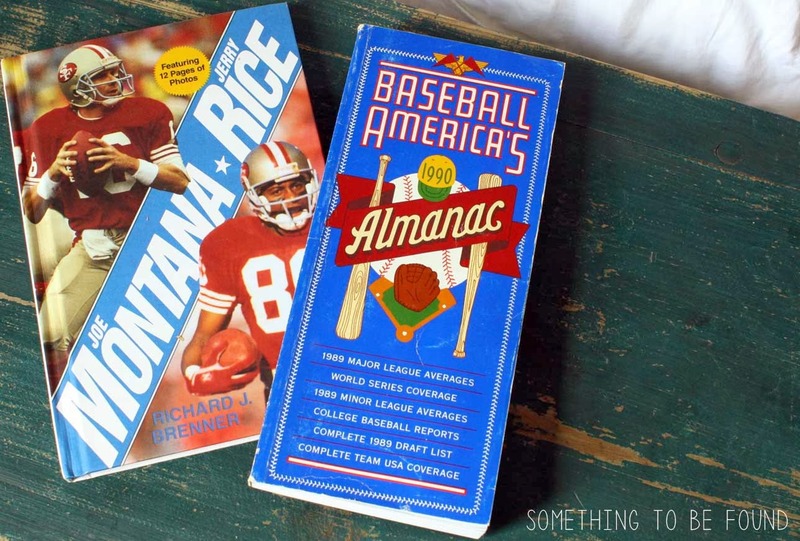 I was able to get enough clippings to cover the two silhouettes so I never needed to use the Joe Montana/Jerry Rice football book. I gathered my supplies -- mod podge, a foam brush and scissors and got down to biz-nass. A 16 oz. 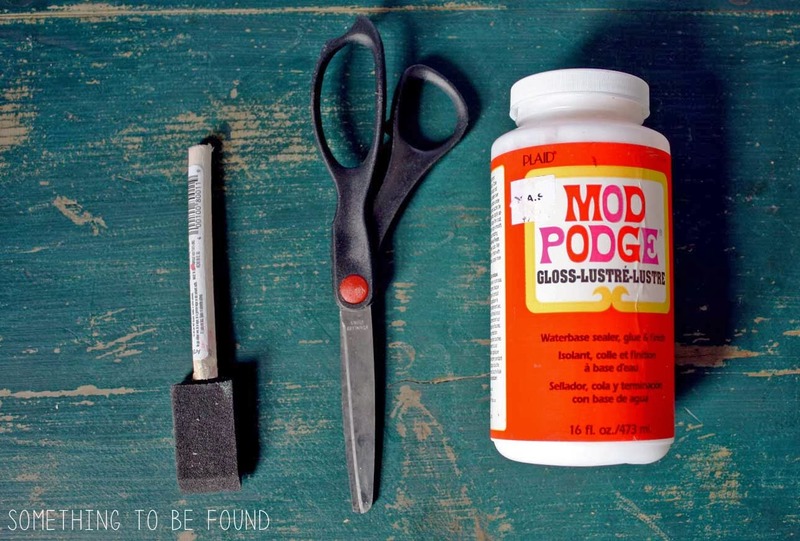 bottle of Mod Podge costs about $7 at Wal Mart or you might be able to get it cheaper at a craft store if you use a 40% off coupon. I already had this bottle of gloss Mod Podge on hand so I used it, but for a project like this I'd recommend the matte version. 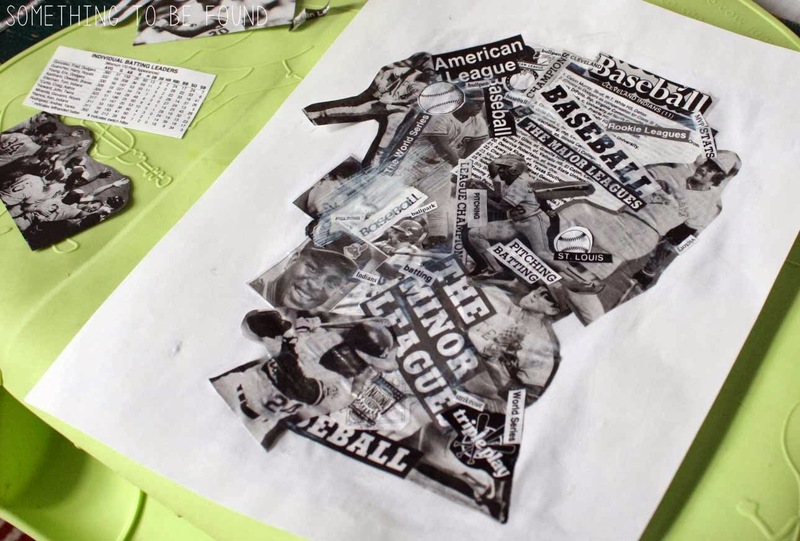 After adding mod podge to the paper I layered on different clippings from the sports book, continuing to add mod podge and clippings until the entire silhouette was covered. Don't worry about going outside the lines because once it's dry you'll be cutting the silhouette out. 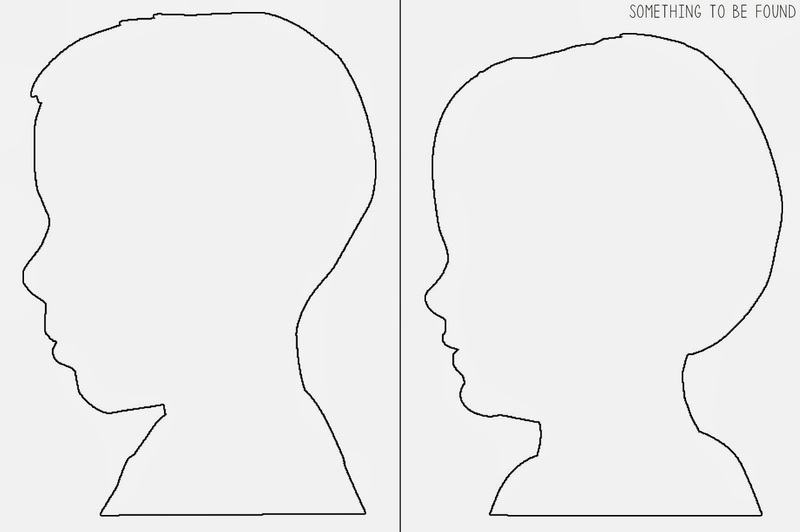 The lines of the silhouette will be visible through the paper when you flip it over. 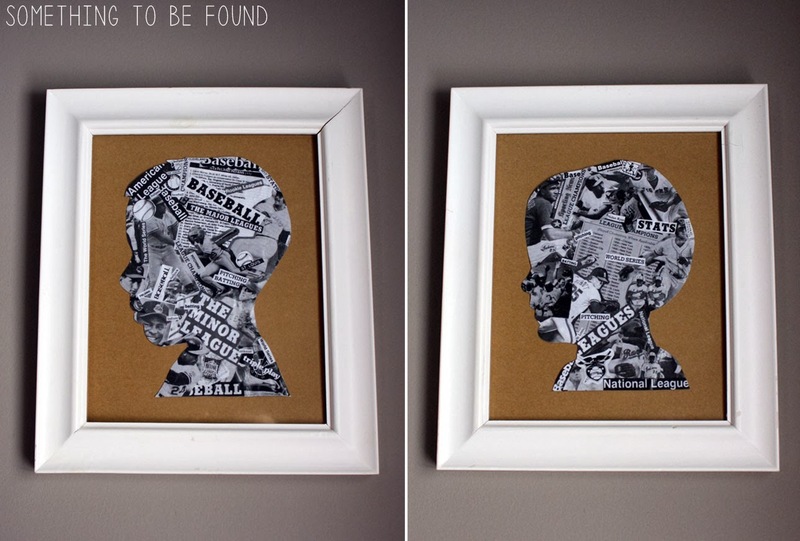 I did the same thing with the newspaper clipping. It got a little wrinkly (see below, left side) so I would recommend being conservative with the amount of mod podge you spread on the paper, and consider using one of these roller tools (aka brayer) to evenly disperse the mod podge underneath the newspaper clipping. I did neither of these things so I got some serious wrinkles that were driving me bonkers to the point I ended up re-doing this one. I probably could have done this with spray glue instead of mod podge, but I didn't think of that until just now (of course!). After letting the mod podge dry overnight, it's time to cut out the silhouette. Simply flip the entire piece of paper over and you can see the silhouette outline through the other side (see below, right side). 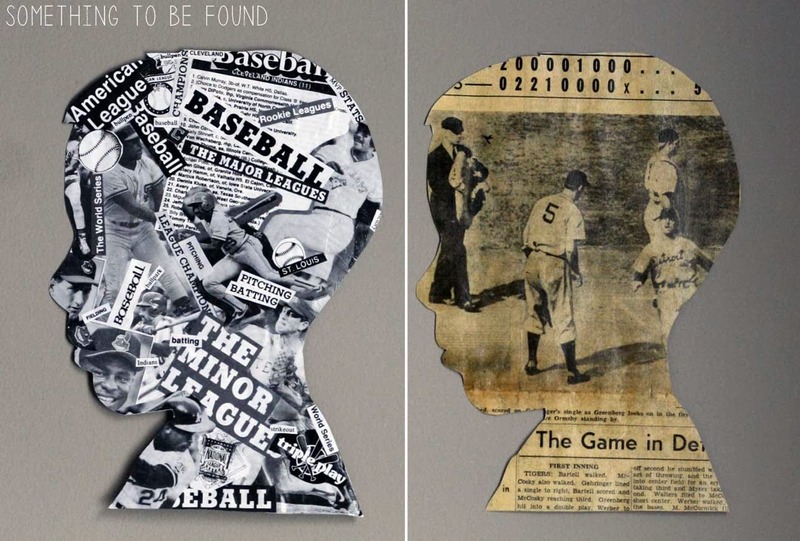 Using scissors or an exacto knife, carefully cut around your silhouette. Flip it back over and the silhouette is complete! I am too indecisive to choose one so instead I'll be using both! 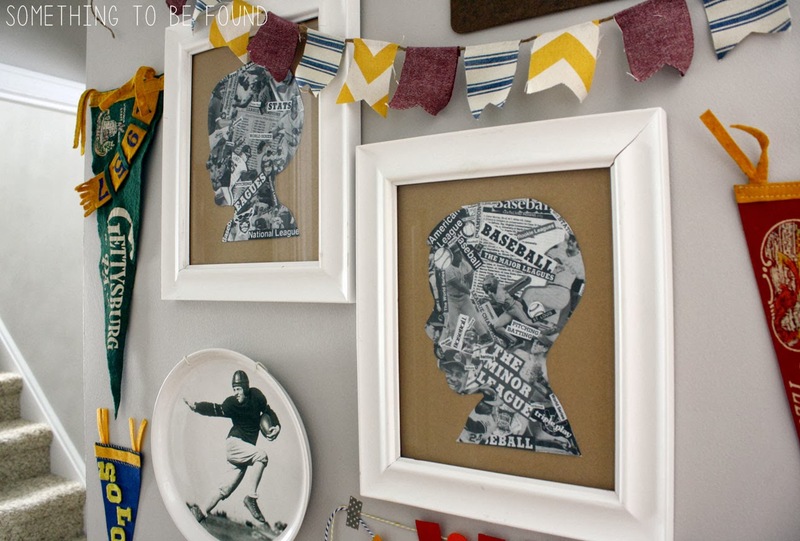 The newspaper versions will go in their room once I thrift some more picture frames, and I hung the collage versions out in the hallway leading to their room. 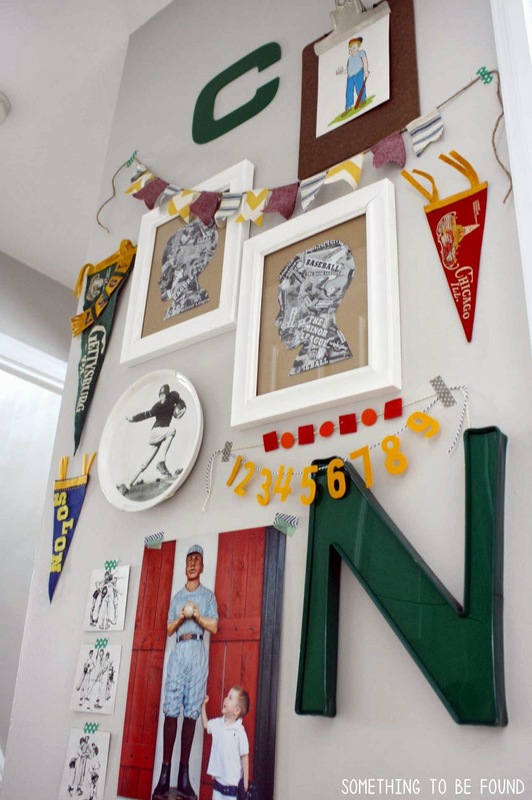 I paired the silhouettes with a few other thrifted sports treasures that I've been collecting over the years like pennants, marquee letters, a sports plate, some Norman Rockwell illustrations, and a vintage baseball flash card. 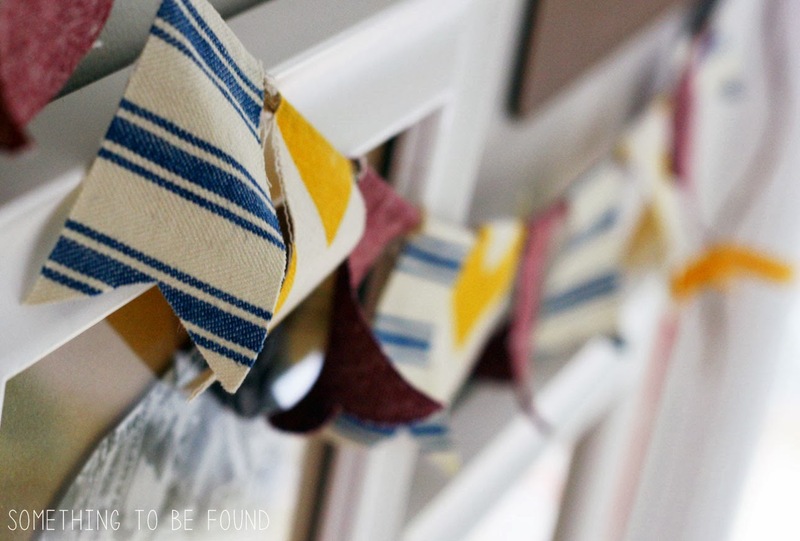 I made the bunting from scrap fabric and felt game pieces that I had thrifted from garage sales and estate sales. The yellow chevron fabric was purchased from Jo-Ann Fabrics for that pom pom stool I recovered at Upholstery Class last year. 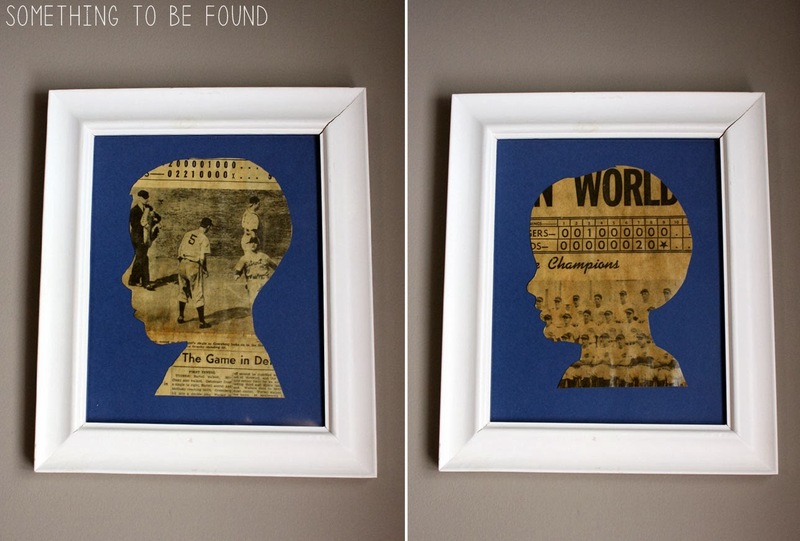 The grand total for creating these TWO framed silhouettes was $4.25 -- $4 for the frames and 25 cents for the baseball book! 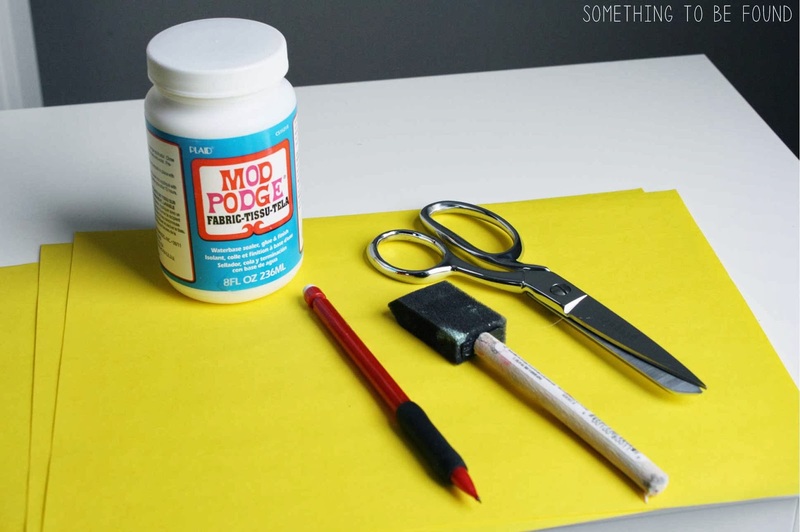 (If you need to purchase mod podge or spray glue it would be an additional $6 or $7.) 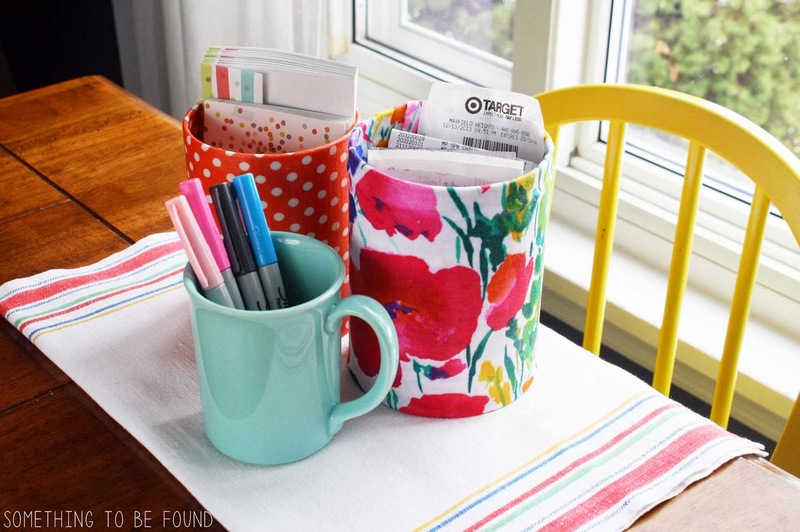 I have four words for this project: Cheap, cute, creative and COMPLETE! February's Challenge will be announced on February 3rd. As I mentioned last month, we cancelled our cable. It hasn't been bad, especially with sites like Hulu. I'll casually watch an episode of New Girl here and there, or watch back-to-back, to-back, to-back clips of Late Night with Jimmy Fallon (I seriously love this Miley Cyrus video with Jimmy and the Roots, AND this hashtag convo between Jimmy and Justin Timberlake), but there is really only one show that I can't live without. 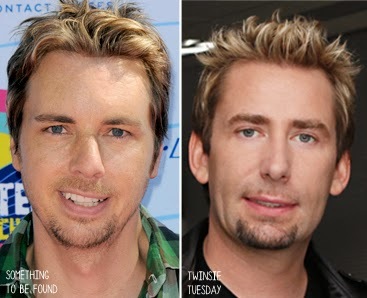 But that's no surprise considering 2 of my last four Twinsie Tuesdays have included Parenthood characters (Joel and Ed). And today we're gonna go ahead and make it THREE of my last four. 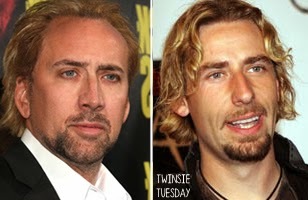 Mr. Dax Shepard (Crosby) and Chad Kroeger (Nickelback) are this weeks Twinsies! 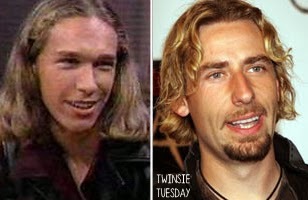 And then Dina guessed "the older brother from Hanson." LOL!! Another yes!! So today's Twinsie Tuesday is actually a Quadruplet Tuesday! Or maybe more like a Twinsie Family Tuesday with a dad, his two sons and his grandson! Join me for the next Twinsie Tuesday guess game at Something to be Found on Instagram. It'll be so fun. You won't regret it. C'mon, join the party. It's the cool thing to do. Little piles of mail. 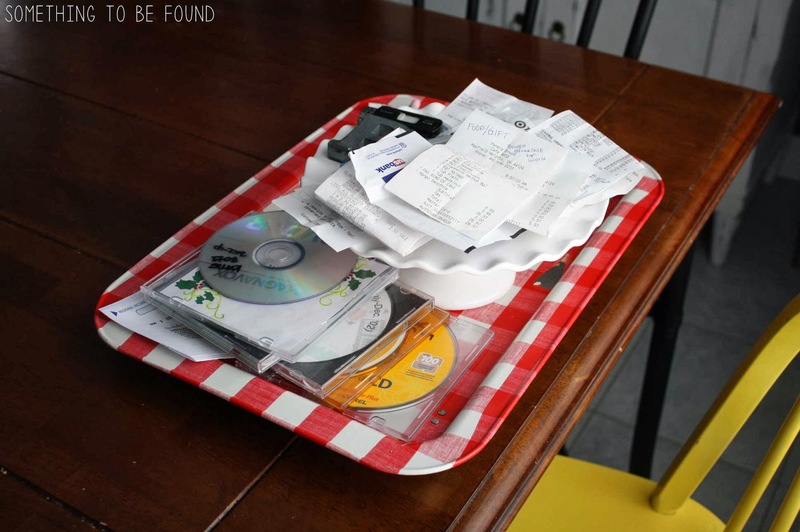 Little piles of receipts. Little piles of pens and markers. Little piles of “things” that need to go to this room or that room. Little piles of to-do’s. I don’t want to see anymore piles! I must disguise them! 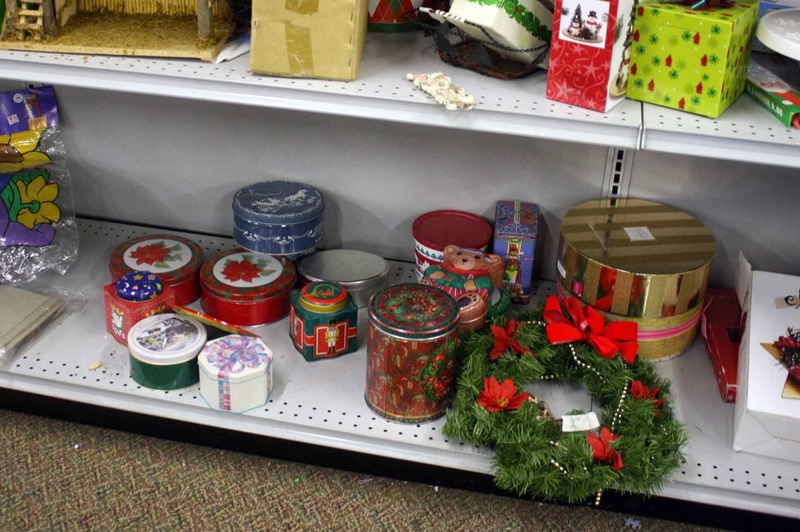 I became the hero of a few unwanted, post holiday, Christmas tins that sadly lingered on the bottom shelf at Goodwill Mansfield. At .50 cents to $1 each I could have taken them all, but then I’d eventually need to buy boxes, to hide my tins, to hide my piles. 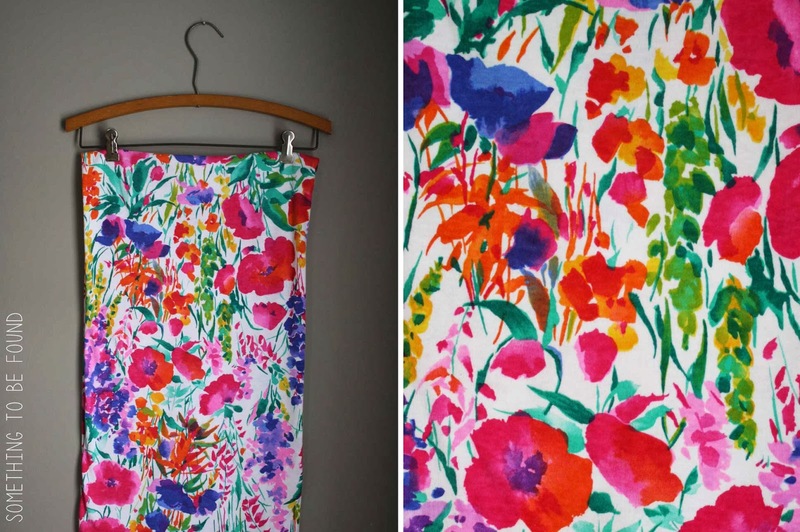 I also picked up this ahhhhmazing colorful floral fabric at Goodwill Mansfield. I wish there was more of it (and I wish I knew how to sew) because I’d make myself a duvet cover, pillow cases, curtains, a sofa cover, and a shower curtain with it! 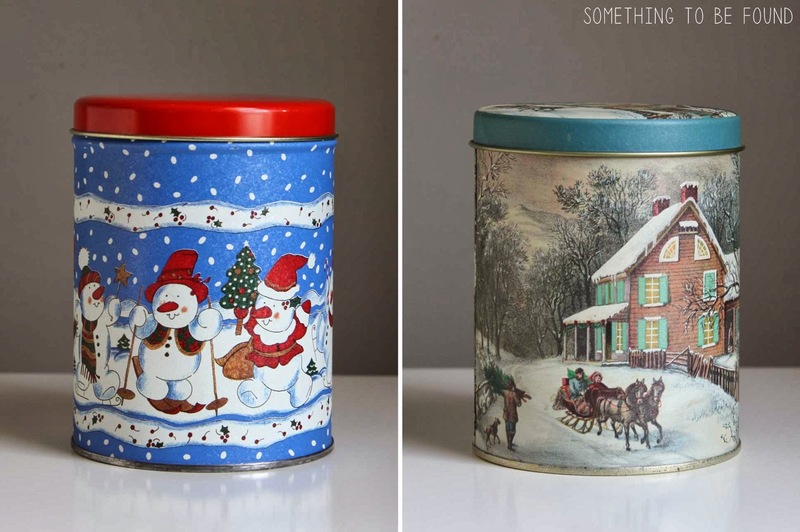 Buuut there isn’t quite enough for nearly any of that, so lets cover one of the old Christmas tins with it! 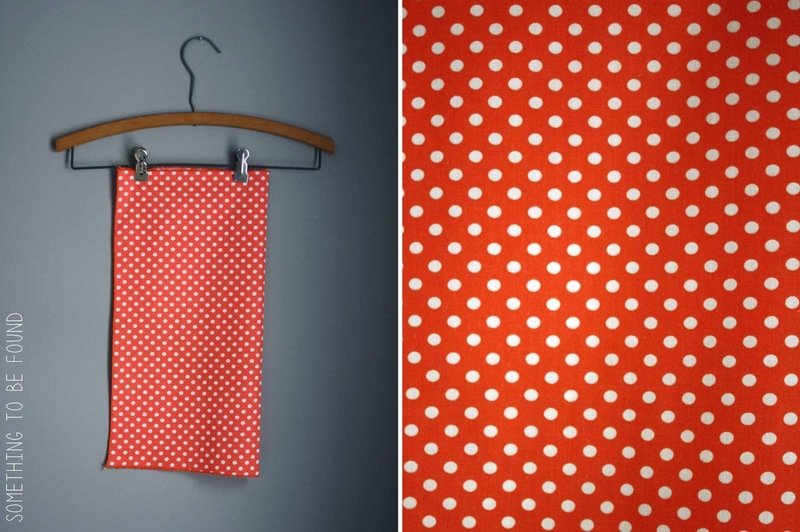 And we’ll cover the other Christmas tin with this coral polka dot napkin that I thrifted a few years ago. 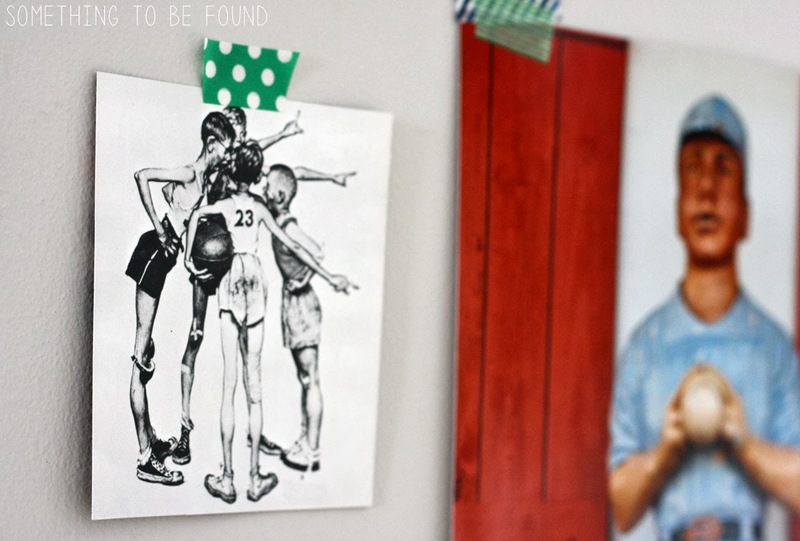 All we need is mod podge, a foam brush, scissors, paper and a pencil. Step 1: To determined how much fabric to use I rolled the tin along the paper, marking the paper about 2-3 extra inches at the top and about a ½ inch on the bottom. 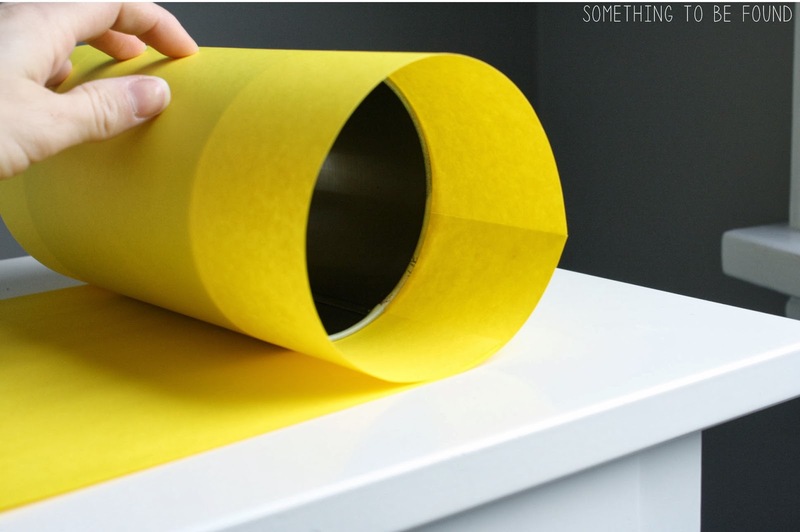 After you’ve rolled the tin completely around the paper, mark the paper about a ½” over where the two sides met. This will give you some wiggle room to overlap the edges. 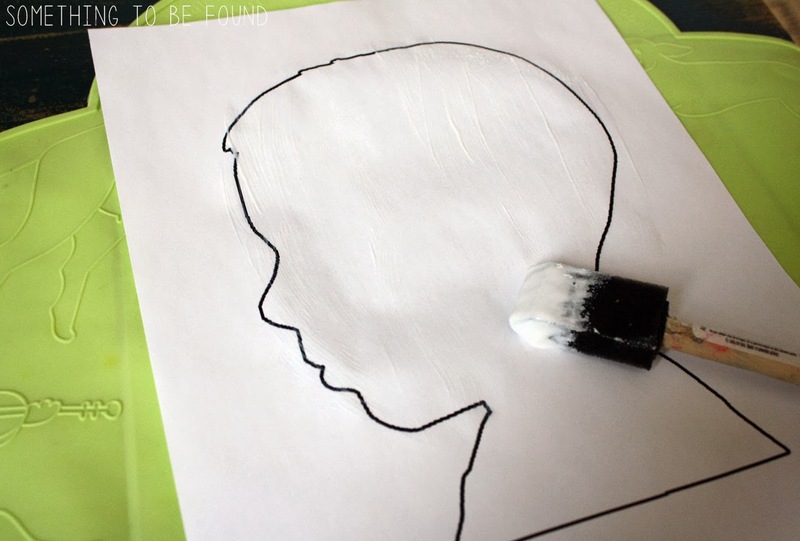 Step 2: Remove the tin then cut along your markings on the paper to make your stencil. Step 3: Lay the stencil on your fabric and cut the fabric accordingly. 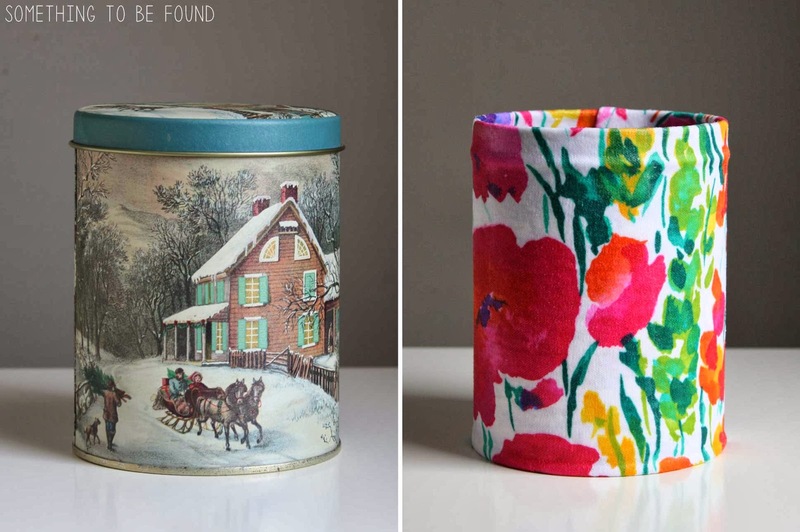 Step 4: Apply a layer of mod podge directly to the tin. Step 5: Place the edge of your fabric on the seam of the tin, ensuring to have your 2-3 extra inches of fabric at the top and your ½” extra at the bottom. Slowly begin pressing the fabric around the can and smoothing as you go. 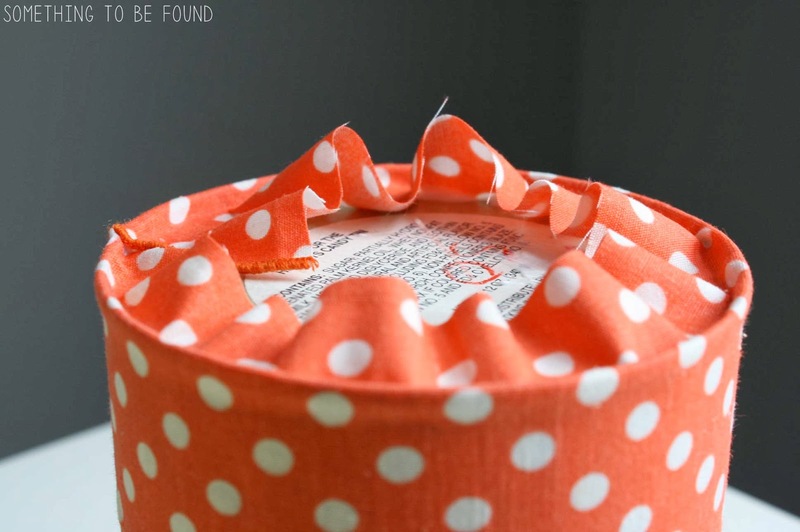 Step 6: Apply a layer of mod podge to the outer edges of the bottom of the tin so that you can press in the extra ½” of fabric. (It will be really wavy but you’ll be able to trim some of the fabric off then smooth it out when you add the top layer of mod podge on later). 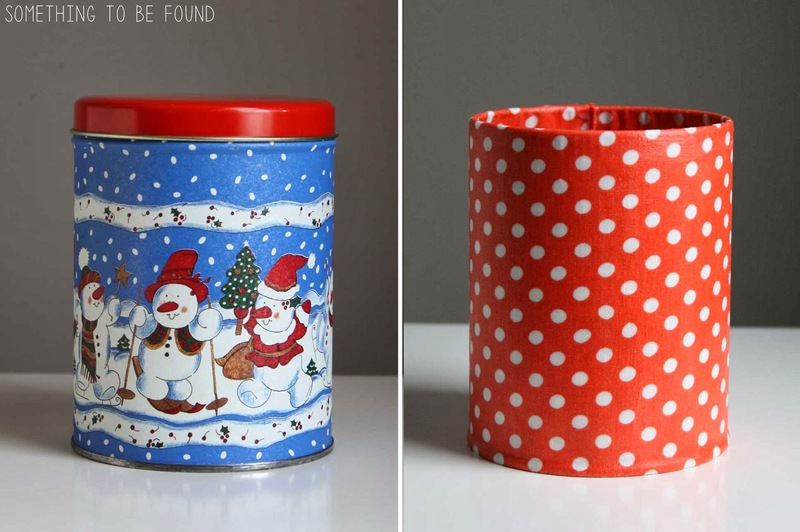 Step 7: Apply a layer of mod podge to the top 2-3 inches inside the tin so that you can press in the extra fabric from the top. Slowly begin pressing the fabric around the inside of the can and smooth as you go. Step 8: Allow everything to dry for 30-60 minutes. Step 9: Time to seal the fabric with an outer layer of mod podge! Simply brush the mod podge right on top of the fabric. I recommend brushing all your strokes in the same direction to give it an even look. Step 10: Let dry overnight. Step 11: (optional but recommended). Repeat steps 9 and 10 to get any spots you may have missed and to add an extra layer for durability. Step 12: Fill with aforementioned piles of stuff! If this project perked your interest, come join me at Goodwill Mansfield on Saturday, January 25th from 11-1. 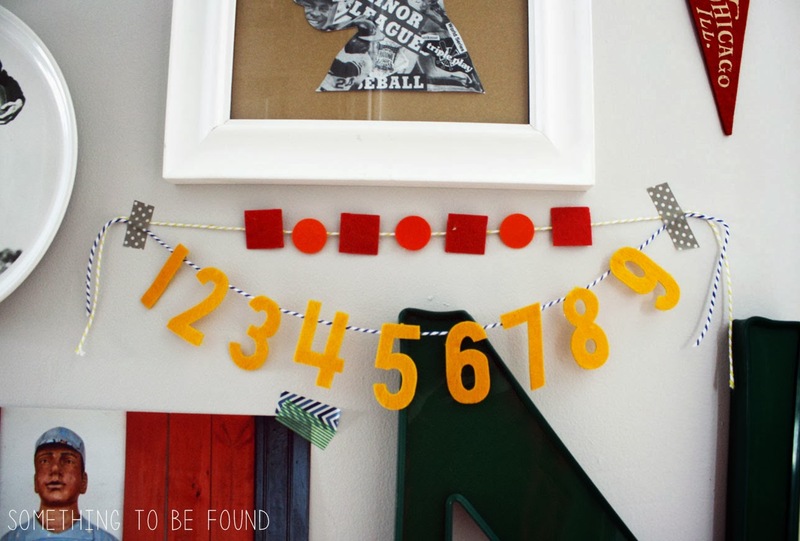 I will be leading a craft project during their 50th anniversary celebration! 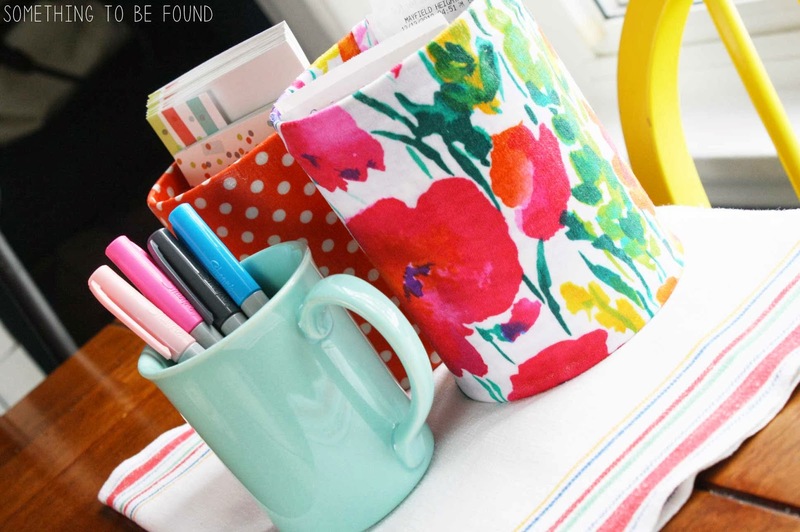 We’ll be using colorful fabrics to decorate vases and make no-sew flowers. We'll also be mod podging an entire rocking chair using strips of fabric, inspired by this bed frame by Ashley Ann of Under the Sycamore. Hope to see you there! A few weeks ago I mentioned an upcoming collaboration with Akron fashionista and fellow thrift lover, Dina, from Dina's Days, and I'm excited to finally announce all the details! 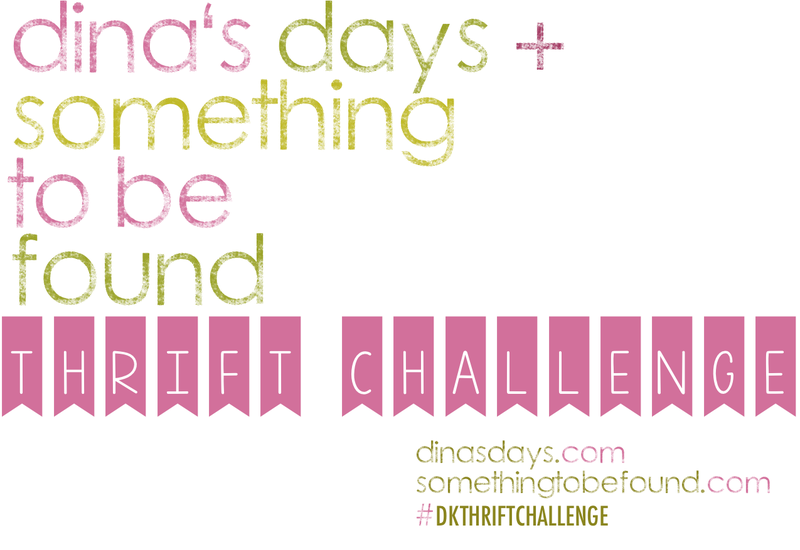 Thrift Challenge: It's just what it sounds like -- challenging each other to find specific items at the thrift store. The Purpose: Aside from another excuse to shop second-hand, we wanted to prove that thrifting isn't always about random, lucky finds. You can actually shop with a specific look and style in mind! 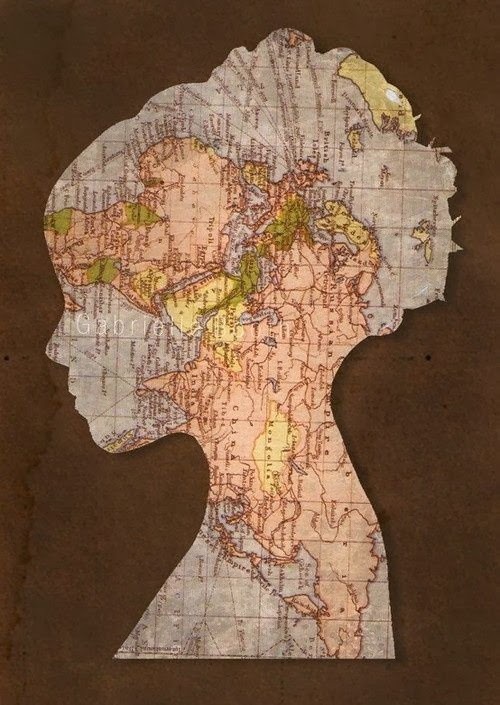 Silhouette art made from map. Source unknown. Dina will be doing the same thing, but I'll be giving her inspiration photos that are e fashion related. Go check Dina's Days to see the outfit I challenged her to recreate for January's challenge! If she's able to do it, I will be stealing it from her and wearing it until sweater-weather has ceased. When: Monthly! We'll announce our challenge photos at the beginning of the month and then show ya what we were able to come up with at the end of the month. Who: Something to be Found, Dina's Days, and YOU! 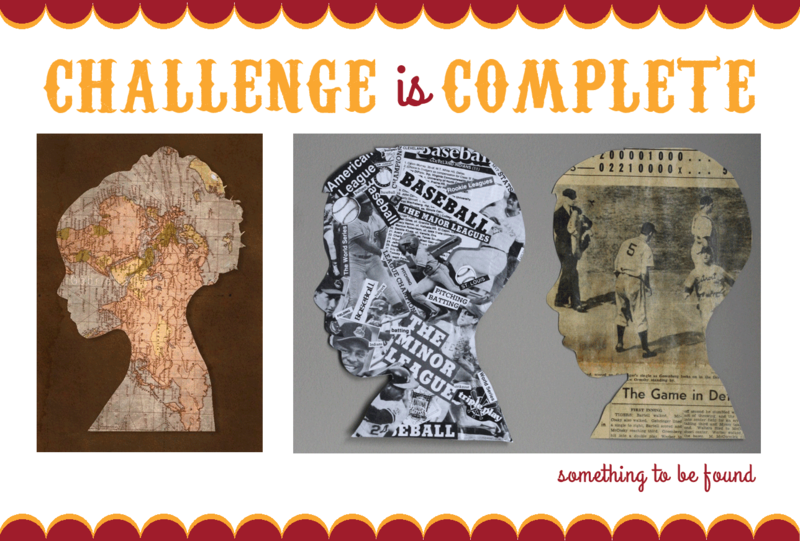 In a few months you'll get to help pick some of our challenge photos and participate in the challenge yourself by submitting photos of your completed project. 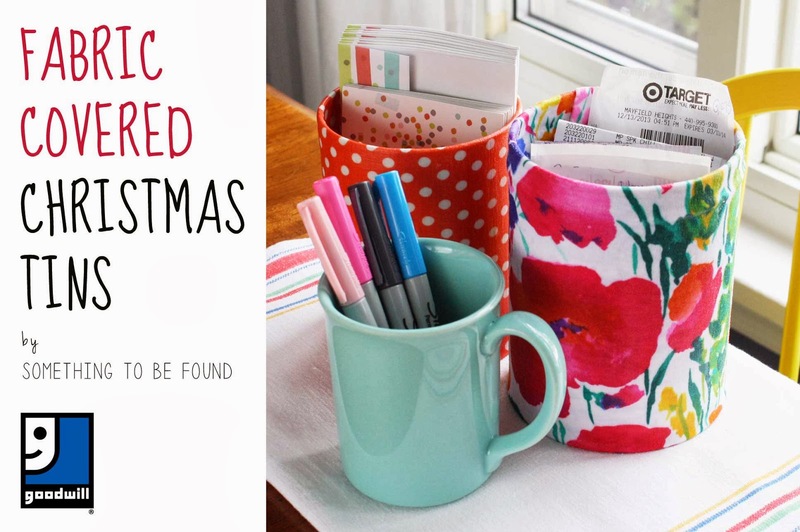 And we'll likely have some fabulous (thrifted) prizes!